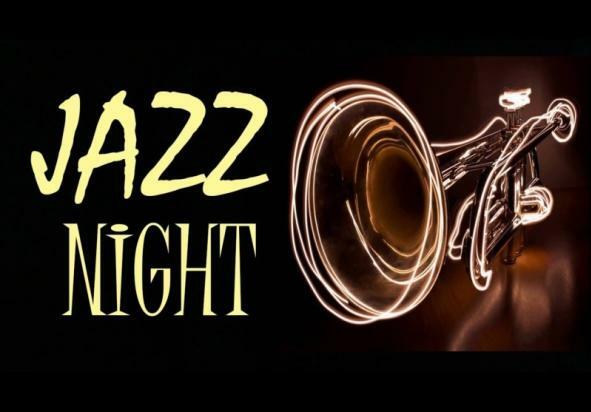 Friday Night is Jazz Night at the Mill! 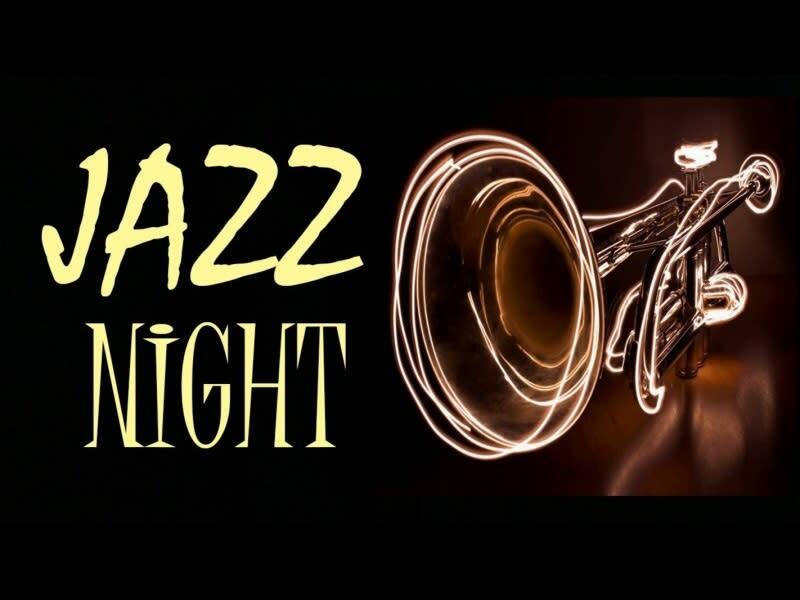 Tonight we'll be welcoming the Sonia V Trio to the Hearthside Lounge! They'll be performing three sets from 7-10 p.m. Please call 717-235-5918 or go to our website to book your reservation. When booking online be sure to add a request in the notes section to be seated in the lounge!